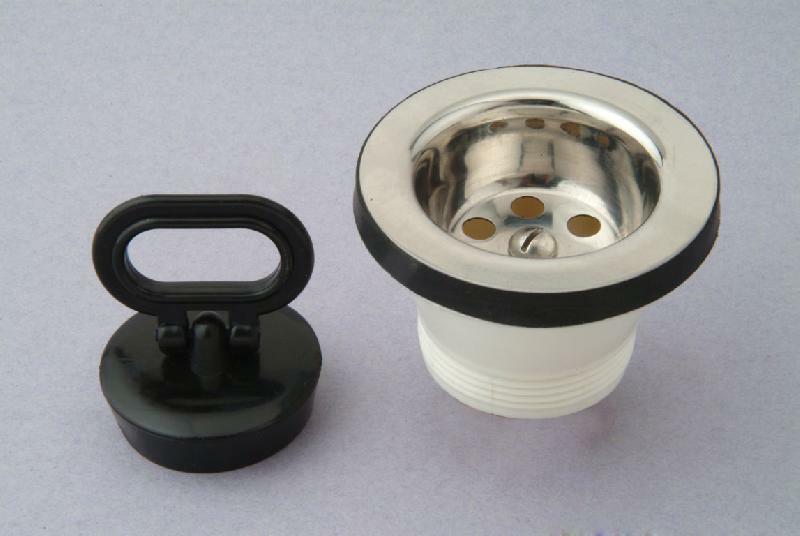 The design of our Sink Strainer (2.5” with Plug) is so perfect that it can easily prevent the bigger particles of garbage from making their way inside the drainage pipe. 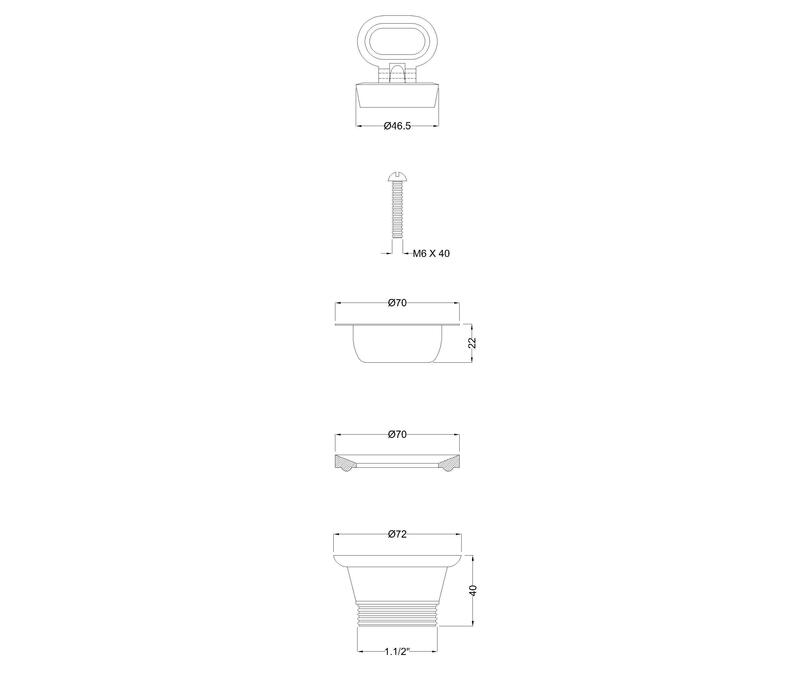 Our Sink Strainer is manufactured using stainless steel and the latest technology at our highly advanced production house. 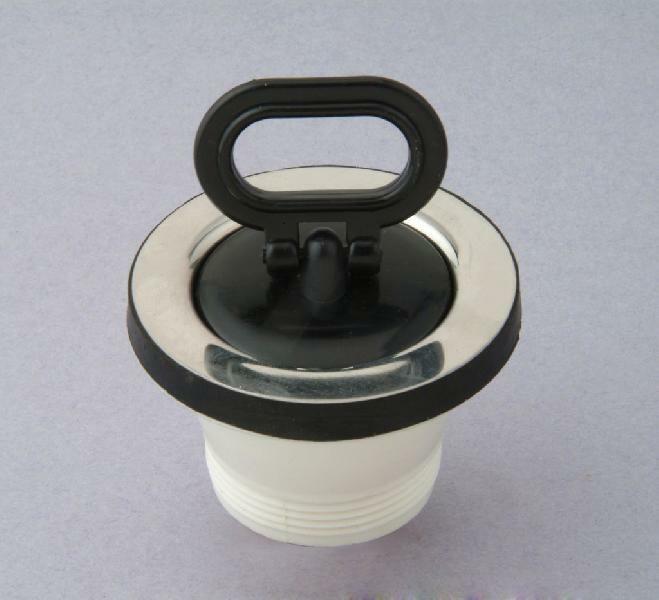 It is also subjected to stringent tests in order to ensure that only the defect-free range reaches the customers’ end. 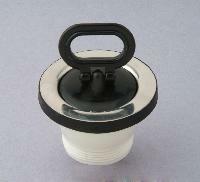 One can obtain Sink Strainer from us in retail as well as bulk quantities.